Typhoon Mangkhut entered the Philippines as a super typhoon in the early hours, and sent winds and rains across the entire main island of Luzon, home to about half the country's 105 million people. 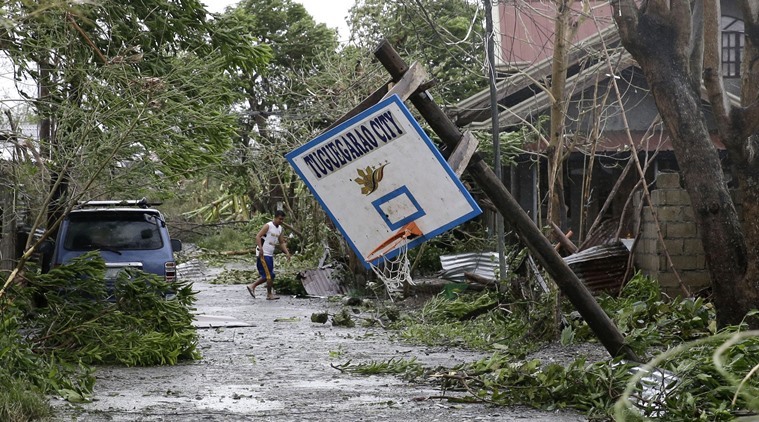 Manila: A strong typhoon tore through the northern tip of the Philippines on Saturday packing winds of more than 200 kph (124 mph) along with torrential rain, killing three people and causing floods, landslides and power outages. Mangkhut entered the Philippines as a super typhoon in the early hours, and sent winds and rains across the entire main island of Luzon, home to about half the country’s 105 million people. 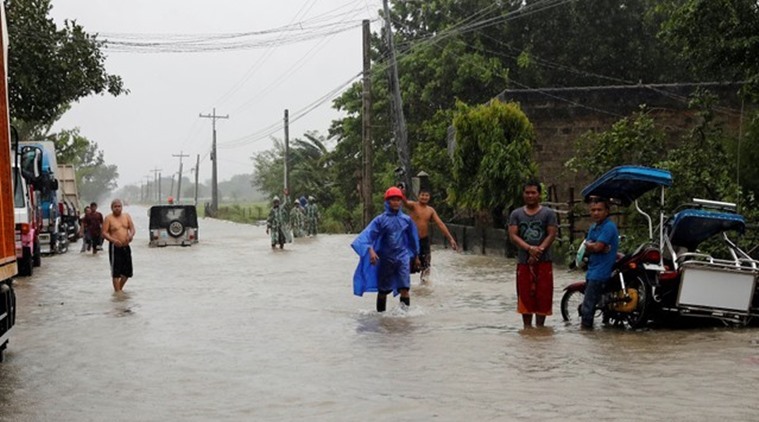 Some 105,000 people were staying in temporary shelters after mass evacuation of coastal areas of the Philippines following major storm surge warnings. 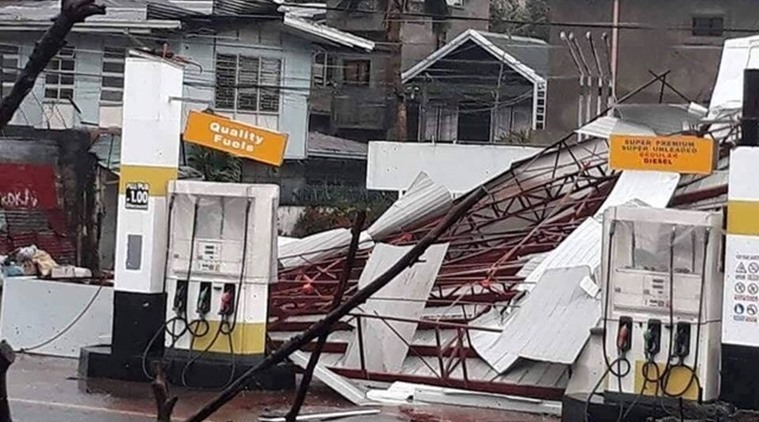 Authorities in some areas of northern Luzon turned off power as a precaution, and said some residents in high-risk areas chose to ride out the storm to protect homes from looters.